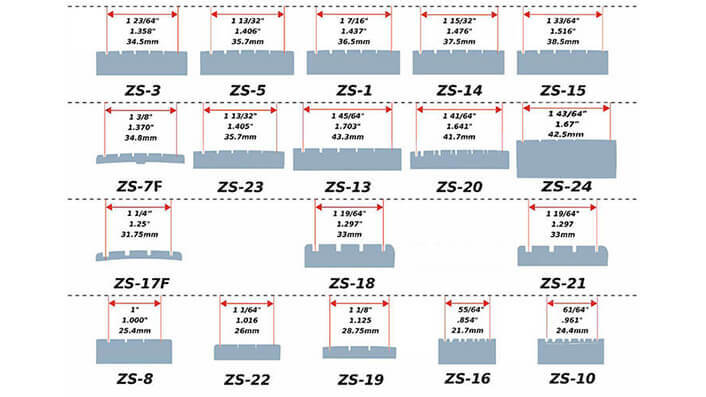 The best way to select the proper model it to print out the Sizing Guide. 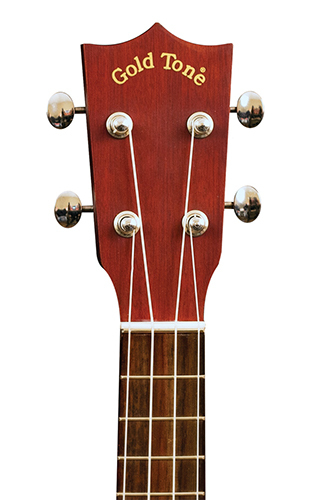 Place under the strings by the nut and match the string spacing. All nuts (except custom orders) need minor sanding and should fit all nut cavities once sanded. 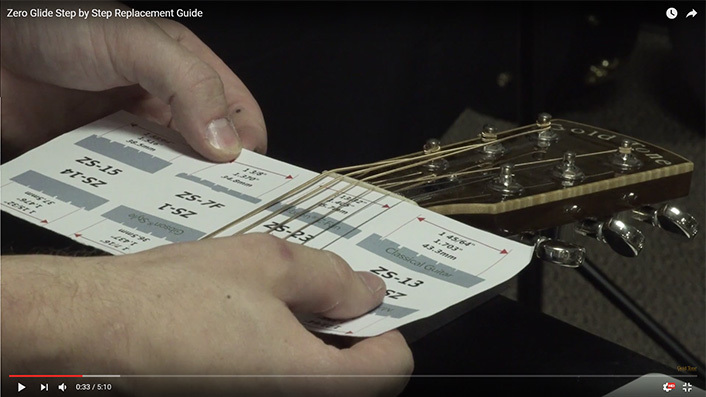 The radius will work + or - 4" if your fingerboard radius varies. 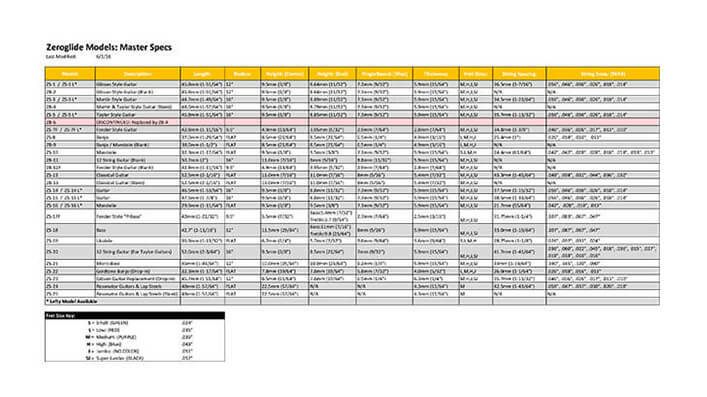 What is a Zero Glide® Upgraded Nut? 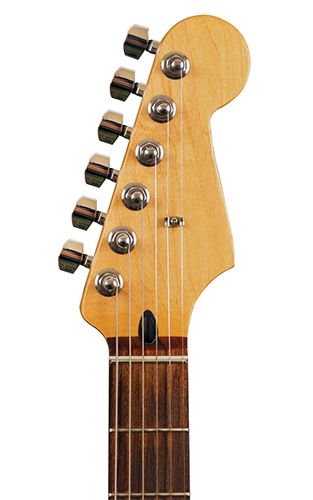 *This diagram does not represent the Fender-style nuts, which are designed differently. 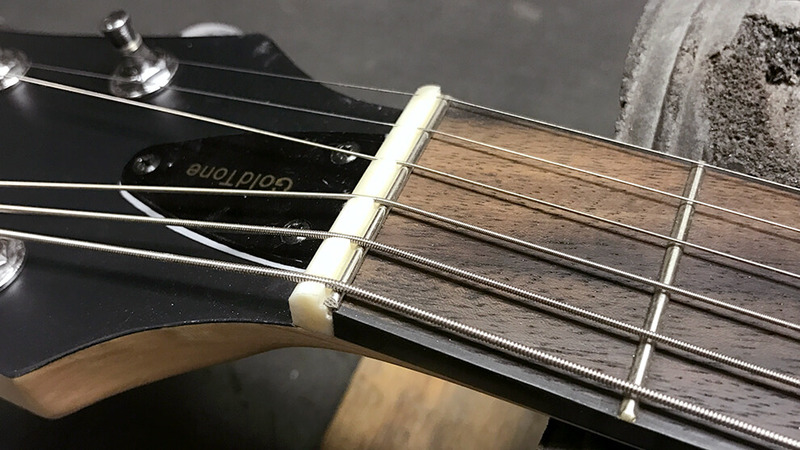 The Zero Glide Nut System improves upon the "zero-fret" concept by combining a specially-made nickel-silver fret with a patented bone nut that’s designed for fitting into the stock nut slot of any fretted instrument. 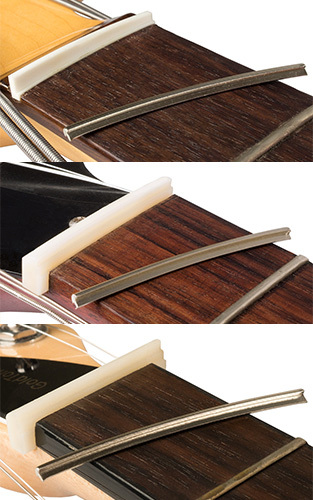 Zero Glide provides four frets of graduated heights to assure you perfect action at the first fret. 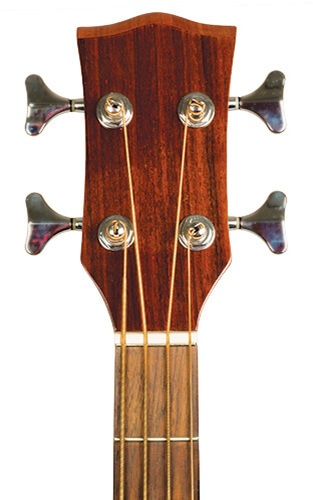 This breakthrough system reduces contact between the string and the nut by 93% for greatly increased tuning stability by allowing the string to return to its original pitch following bends or aggressive playing techniques. 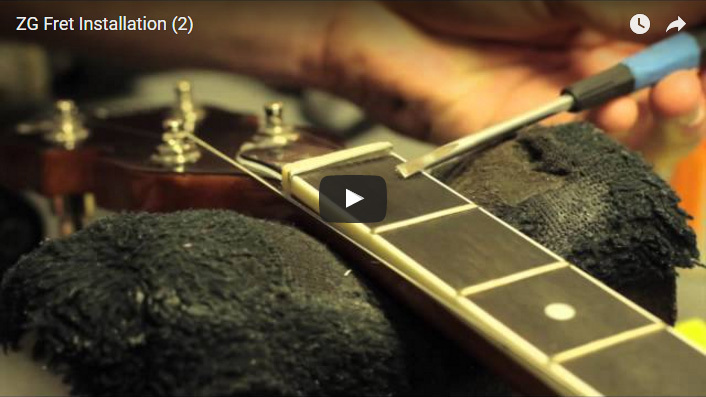 An added benefit: open-string tone becomes the same as fretted-string tone! For more information, view our FAQ. Slots wear down over time. Minimal wear. Needs less maintenance. Six specific nut files, sharpening files, razor blade, and previous experience. "If you really start to think about it, it's a totally logical way to do a string nut. 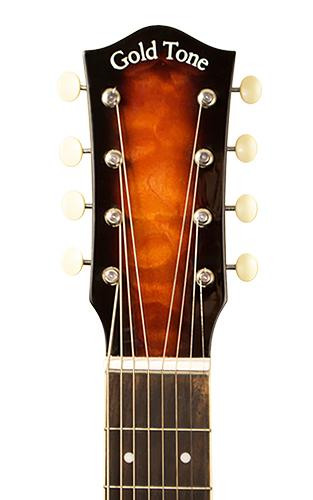 If you want exactly the same tone on an open string and a fretted string there's nothing quite like putting a zero fret there. 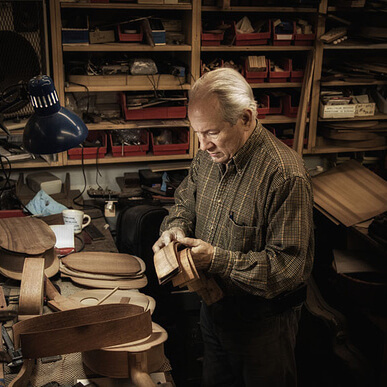 Wayne Rogers figured out how to take advantage of the zero fret concept and then make it easy to install on any fretted instrument." 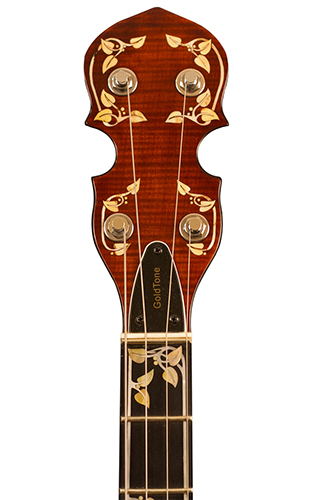 "I'm using a Zero Glide Fret that Wayne of Gold Tone is promoting. 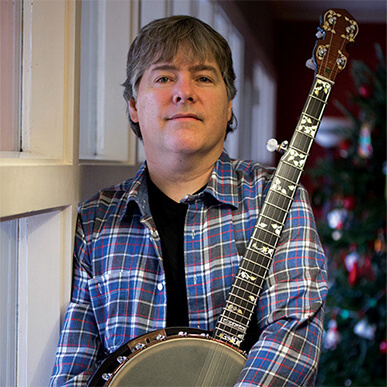 I tried it, and agreed it was an improvement on my banjo. I found it was a fuller sound. I'm a fan of that." 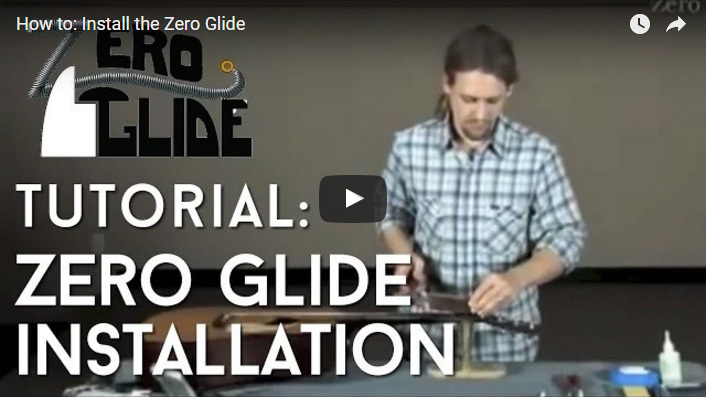 See more reviews of Zero Glide! Already have one? Submit a review.